healthier, and a lot more in control than ever before. Umberto Giannini have recently sent me to try. that everything is vegan friendly and there is no testing on animals. look at my haircare routine, some before and after’s of my hair over the years. 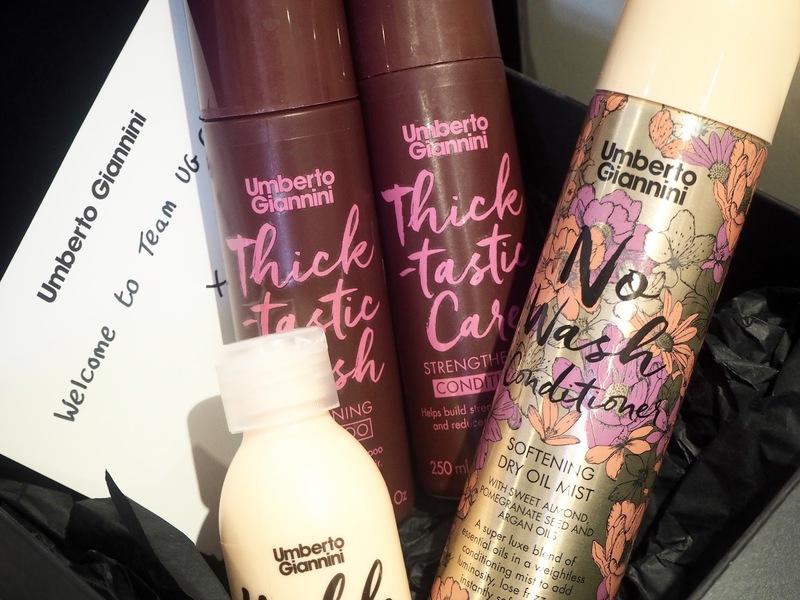 You can shop for Umberto Giannini products at your local Boots stores. Previous Post Products I’ve been loving this month!